Effective Climate Information Services (CIS) provides climate and weather information and related advisory services at temporal and spatial scales relevant to a range of stakeholders, including decision-makers at regional, national, and local community levels such as smallholder farmers and civil society. CIS should meet the immediate needs of agricultural communities and serve as the foundation for national and regional information systems to support adaptation to long-term and large-scale climate changes. 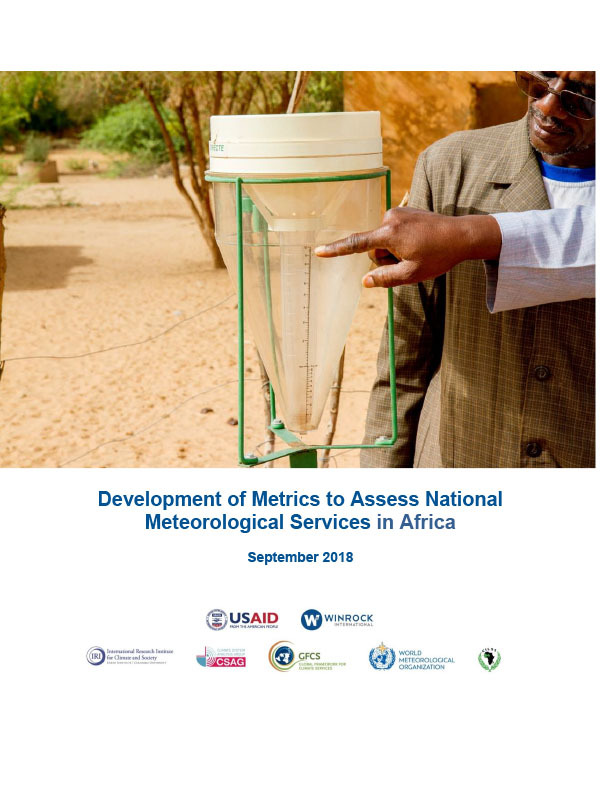 Developing CIS is part of the mandate of National Meteorological and Hydrological Services (NMHS), though other stakeholders have a growing interest in contributing to the development of CIS to serve their specific needs as well as for the general public. These stakeholders include other public agencies, the private sector (in partnership with public agencies as well as independently), and non-profit, non-governmental organizations (NGOs).